This entry was posted in Playlists and tagged Crazy Town, Deepsky Blzzard Remix, Foo Fighters, Jamie N Commons, Lynrd Skynrd, No Doubt, playlist, spinning playlist, Talking Heads, Taylor Swift, Ventura Highway, workout playlist by brooklynfitchick. Bookmark the permalink. Always have to have a little Lady Gaga and Taylor Swift on my workout playlist. BTW she rocked it at the Oscars huh/! Yes Gaga killed it this year! Love this playlist! I also have eclectic tastes in music, even during the same workout. I’m glad it’s not just me. 😀 I think it keeps things fun and interesting! Nope–I need all kinds of music playing in my ears when I work out! You always have great playlists! Adding a few of these to my Spotify! Loved this mix! I so wish I were closer so I could come to some of your classes, the music would be totally worth it. I wish you could take my classes here as well! I love putting together playlists that are a combination of oldies and new stuff. It helps to keep things interesting. Love some of these choices. That lady gaga album was a good to for me when working out back in the day. Love me some Lady Gaga! I love your mixes! They are always the perfect blend of new and old, and always so upbeat! 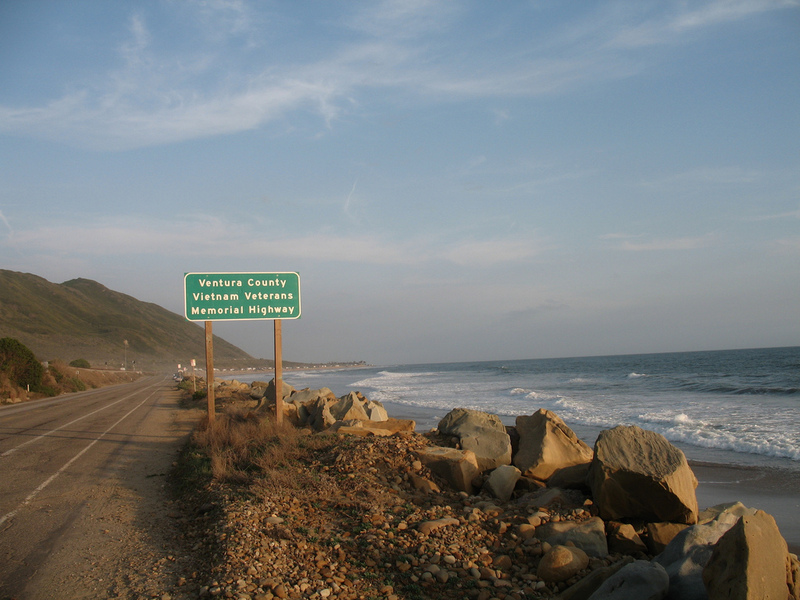 Ahh, Ventura Highway! That takes me back to my childhood in the 70s! Such a peaceful, easy feeling..wait that was the Eagles! Rumble and Sway was on my Chicago Marathon playlist last fall. It’s still on my running playlist. I love that song by America and Rumble & Sway is a dope tune! I really liked this playlist! Such a great mix of old and new 🙂 Butterfly took me back to high school, lol! So many great tunes here! Shake it off is so great because it is so upbeat!